Are Pills the Best Answer? Dry needling is a technique used in physical therapy that was first introduced in the 1940’s by Dr. Janet Travell. She discovered that the human body consisted of certain areas which she called trigger points. After this discovery, Travell and Dr. David Simon worked together to find and map out almost all of the trigger points in the human body.1 Originally called “wet needling”, which used a hypodermic needle to insert a medication or substance into the body, dry needling took on a more physical approach to loosen shortened muscles through the newly discovered trigger points.2 Since this discovery, the concept of dry needling has continued to advance and improve the lives of patients. A recent study published in 2014 by Physical Therapy focuses on how trigger point dry needling affects plantar heel pain. In “Effectiveness of Trigger Point Dry Needling for Plantar Heel Pain: A Randomized Controlled Trial,” 84 patients were monitored, each with plantar heel pain that had lasted for at least one month prior to the study. Patients received either real trigger point dry needling or sham trigger point dry needling once a week for six weeks. At the end of the study, measurements were taken on the levels of first-step pain and foot pain. Results showed that dry needling had a significant, positive effect in comparison to the effects of sham dry needling. Unfortunately, there is no knowledge of the long-lasting effects of dry needling. These results led to the conclusion that while dry needling is effective for plantar heel pain, more research should be done to discover long-term effects. In the future, other studies can be done where the treatment is over a more extended period of time and long term effects are recorded in other areas of the musculoskeletal system. (4) Cotchett MP, Munteanu SE, Landorf KB. Effectiveness of trigger point dry needling for plantar heel pain: a randomized controlled trial. Physical Therapy. 2014;94: 1083-1094. 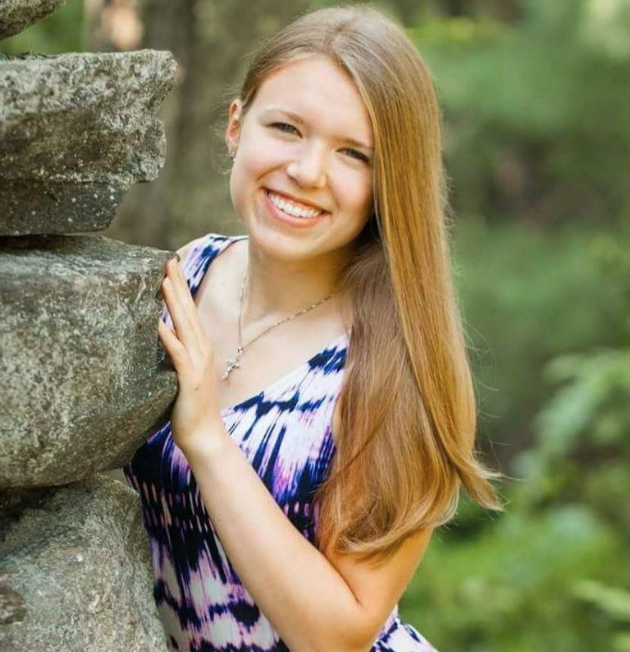 Carina Dillon is a first year student at Franklin Pierce University majoring in Health Sciences. After four years at Franklin Pierce, she plans on attending graduate school to receive her Doctorate of Physical Therapy. Her hometown is Rutland, Massachusetts.